Itâ€™s time for an Encore! Announcing a $15 Plantronics manufacturer’s rebate for each eligible EncorePro headset purchased when returning a used headset. Promotion period: June 1, 2015 through March 31, 2016. There are 4 eligible headset models: EncorePro HW530 over-the-ear, EncorePro HW540 convertible, EncorePro HW710 monaural,Â andÂ EncorePro HW720 binaural. For each rebate requested, customerÂ must return an equal number of used headsets. Request a pre-paid shipping label required for shipping the used headsets to Plantronics. Talk to Business Telecom Products – we’ll help with all the details. Rebates will be issued to you via debit card or check from Plantronics within 28 days of validation of your claim. All rebates will be paid in USD. This offer cannot be combined with any other offer or headset discount from Plantronics. Qualified Product(s) must be purchased during the Promotion Period and rebate requests must be submitted within 28 days of invoice date, but no later than April 28th, 2016. 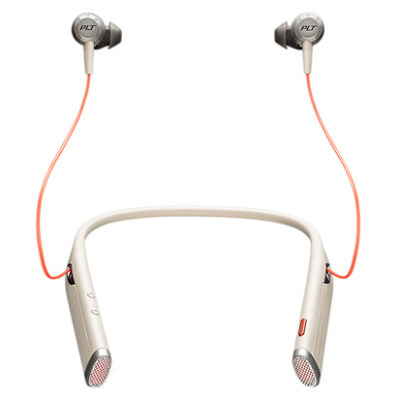 EncorePro HW710 and 720 are top-of-the-line in the headband style category. They have luxurious comfort, premium look and feel, and distinctive design. Slim but sturdy and a pleasure to wear. 700 seriesÂ comes with leatherette ear cushions to block out surrounding noise and help seal in your conversation so you can concentrate. New HW530 and HW540 are the most recent additions to the EncorePro line. They are lightweight, yet rugged and comfortable. Try an EncorePro today!